Malone, M. E. (2019). Afterword and next steps. In P. Winke & S. M. Gass (Eds. 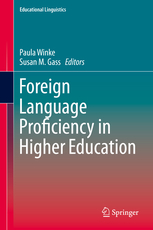 ), Foreign Language Proficiency in Higher Education (pp. 309-318). Cham, Switzerland: Springer. McKay, T. H., & Plonsky, L. (In press). Reliability analyses: Evaluating error. In P. Winke and T. Brunfaut (Eds. 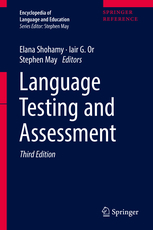 ), The Routledge handbook of second language acquisition and language testing. New York, NY: Routledge. Cox, T., Malone, M. E., & Winke, P. M. (2018). Future directions in assessment: Influences of standards and implications for language learning. Foreign Language Annals 51(1), 104-115. Davis, J. McE. (2018). Terminology: Assessment, evaluation, and testing. In C. Coombe & J. D. Brown (Eds. 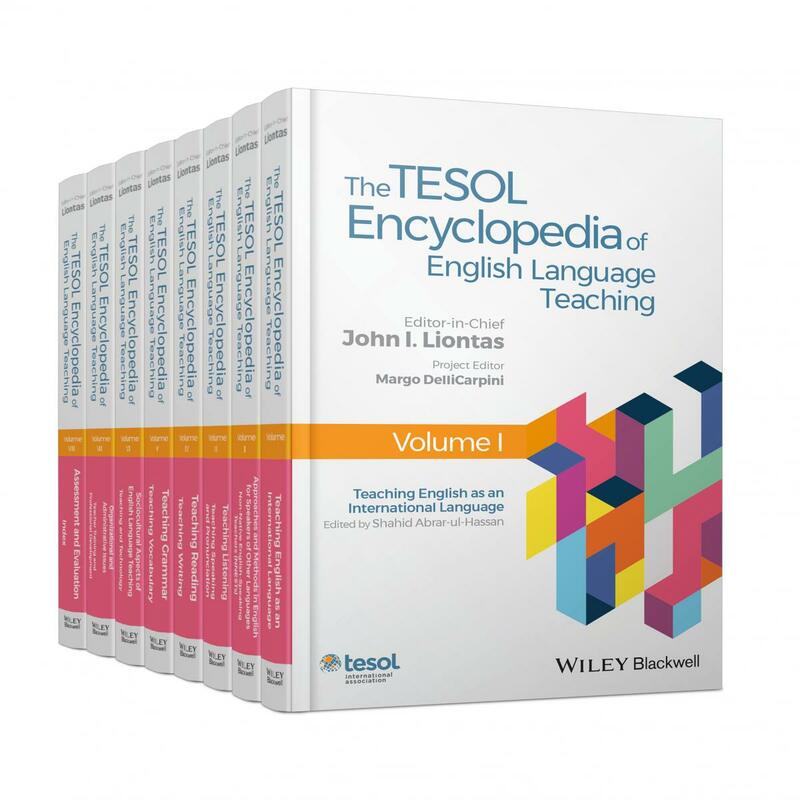 ), The TESOL encyclopedia of English language teaching. Hoboken, NJ: John Wiley & Sons. Davis, J. McE., Norris, J. M., Malone, M. E., McKay, T. H., & Son, Y. A. (Eds.). (2018). Useful assessment and evaluation in language education. Washington, DC: Georgetown University Press. Diao, W., Donovan, A., & Malone, M. (2018). Oral language development among Mandarin learners in Chinese homestays. 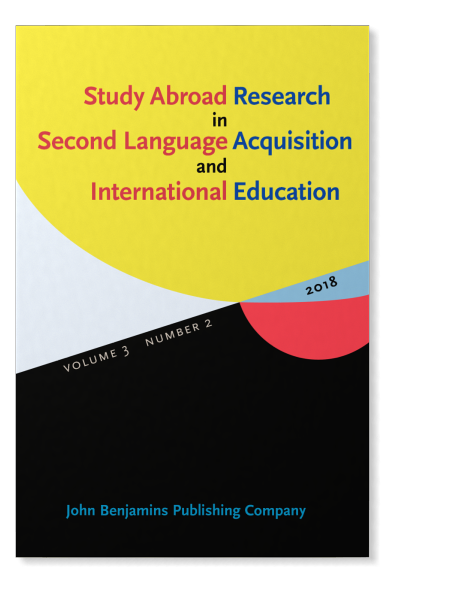 Study Abroad Research in Second Language Acquisition and International Education, 3(1), 33-58. Deygers, B. (2018). University entrance language tests: Examining assumed equivalence. In J. McE. Davis, J. M. Norris, M. E. Malone, T. H. McKay, & Y. Son (Eds. ), Useful assessment and evaluation in language education. Washington, DC: Georgetown University Press. McKay, T. H., & Abedin, N. (2018). Bangla. In J. M. Norris (Ed. 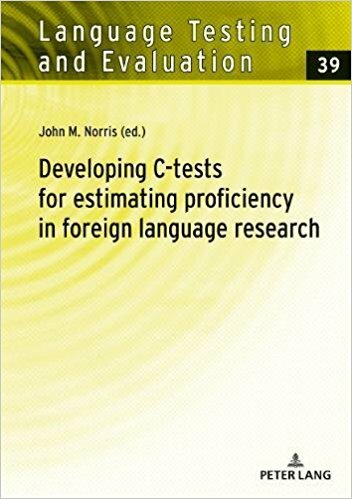 ), Developing C-tests for estimating proficiency in foreign language research. New York, NY: Peter Lang. McKay, T. H., & Son, Y. A. (2018). Analyzing C-tests for text selection and improvement: A comparison of two IRT models. In J. M. Norris (Ed. ), Developing C-tests for estimating proficiency in foreign language research. New York, NY: Peter Lang. Son, Y. A., Kim, A. I., Cho, E., & Davis, J. McE. (2018). Korean. In J. M. Norris (Ed. ), Developing C-tests for estimating proficiency in foreign language research. New York. NY: Peter Lang. Llosa, L. & Malone, M. E. (2017). Student and instructor perceptions of writing tasks and performance of writing tasks and performance on TOEFL iBT versus university writing courses. Assessing Writing 34(1), 88-99. Malone, M. E. (2017). Commentary 2: Reflections on integrating technology to innovate in study abroad. System, 71, 84-86. Malone, M. E. (2017). Developing instructor proficiency in oral language assessment. In N. Van Deusen-Scholl, & S. May (Eds. 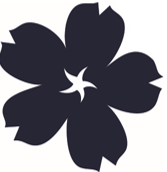 ), Second and foreign language education, Encyclopedia of language and education. Springer. Malone, M. E. (2017). Training in language assessment. In Shohamy et al. (Eds. 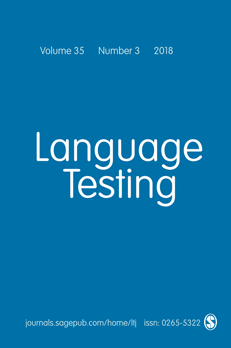 ), Language testing and assessment, Encyclopedia of language and education. Springer. McKay, T. H., & Son, Y. A. (2017). Analyzing C-test data in Winsteps: A practical how-to guide. Norris, J. M., Davis, J. McE., & Timpe-Laughlin, V. (2017). 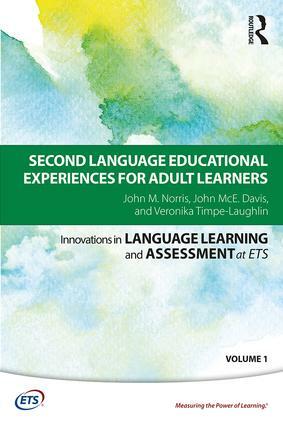 Second language educational experiences for adult learners. London, UK: Routledge. Norris, J. M., & Raish, M. (2017). Arabic language assessment. In K. Wahba, L. England, & Z. Taha (Eds. 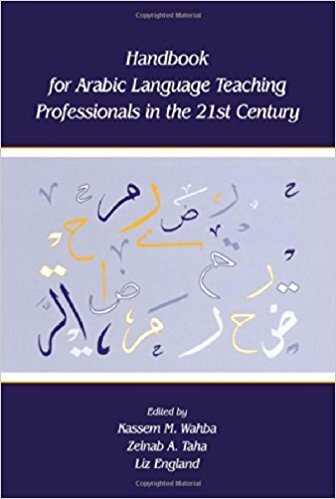 ), Handbook for Arabic language teaching professionals in the 21st century, Volume II. London, UK: Routledge. Son, Y. A. (2017). Toward useful assessment and evaluation of heritage language learning. Foreign Language Annals, 50(2), 367-368. Davis, J. McE. (2016). Toward a capacity framework for useful student learning outcomes assessment in college language programs. Modern Language Journal, 100(1): 377-399. Malone, M. E., & Sandrock, P. (2016). Assessment issues in world languages. In Braun, H. (Ed. 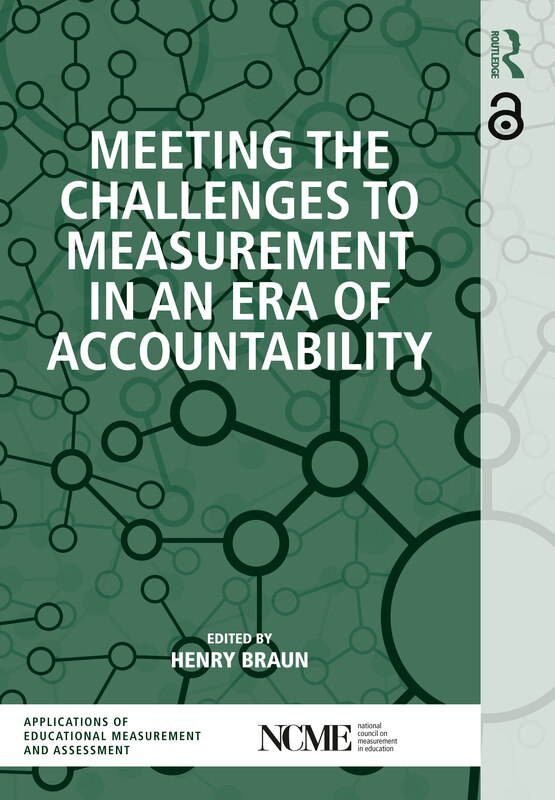 ), Meeting the challenges to measurement in an era of accountability (pp. 217-235). New York, NY: Routledge. Norris, J. M. (2016). Current uses for task-based language assessment. 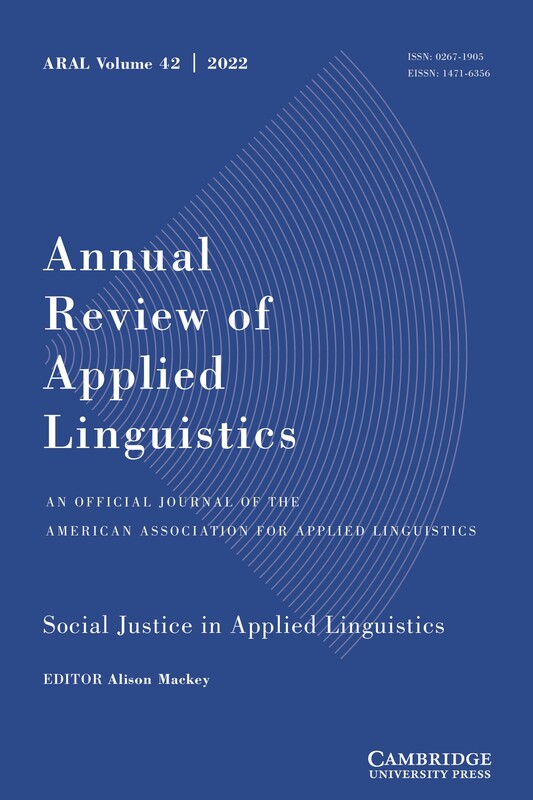 Annual Review of Applied Linguistics, 36, 230-244. Sasayama, S. (2016). Is a ‘complex’ task really complex? 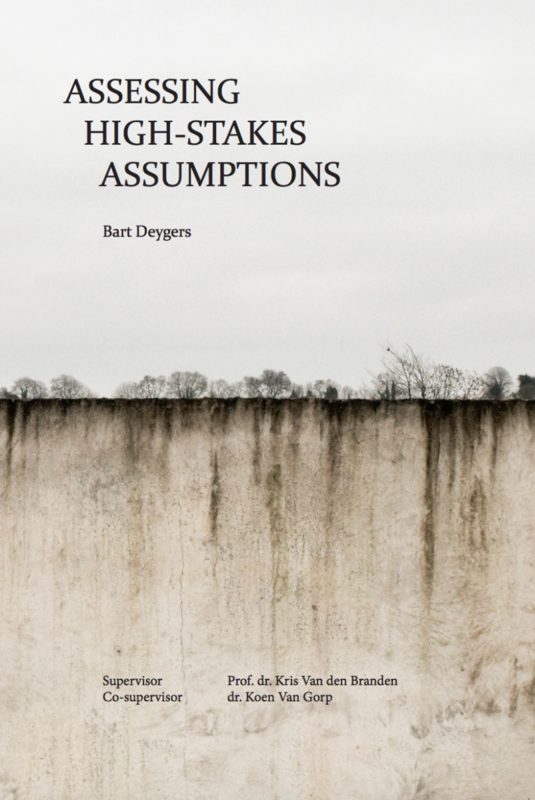 Validating the assumption of cognitive task complexity. The Modern Language Journal, 100(1), 231-254. Weigle, S. C., & Malone, M. (2016). Assessing English for academic purposes. In K. Hyland and P. Shaw (Eds.). 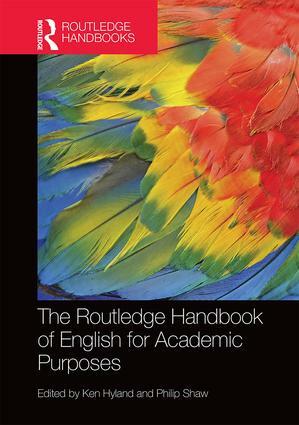 The Routledge handbook of English for academic purposes. London, UK: Routledge. Bygate, M., Norris, J. M., & Van den Branden, K. (2015). Task-based language teaching. In C. Chapelle (Ed. 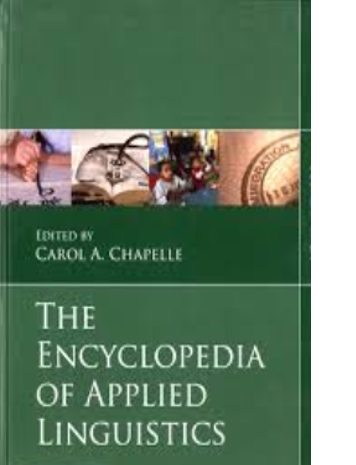 ), Blackwell Encyclopedia of Applied Linguistics. Cambridge, UK: Blackwell. Davis, J. McE. (2015). The usefulness of accreditation-mandated outcomes assessment: Trends in university foreign language programs. In J. M. Norris & J. McE. Davis (Eds. ), Student learning outcomes assessment in college foreign language programs. Honolulu, HI: National Foreign Language Resource Center. Drackert, A. (2015). 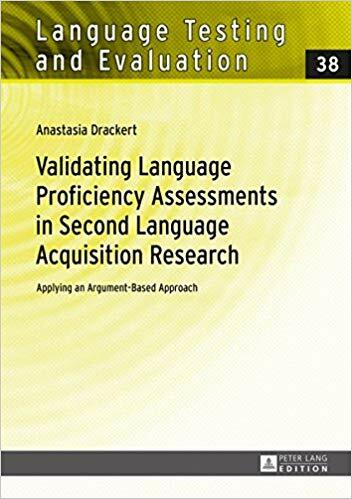 Validating language proficiency assessments in second language acquisition research: Applying an argument-based approach. Frankfurt am Main: Peter Lang. Norris, J. M. (2015). Discriminant analysis. In L. Plonsky (Ed. 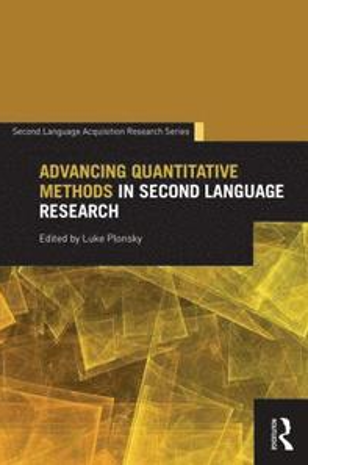 ), Advancing quantitative methods in second language research (pp. 309-332). New York, NY: Routledge. Norris, J. M. (2015). Statistical significance testing in second language research: Basic problems and suggestions for reform. In J. M. Norris, S. J. Ross, & R. Schoonen, (Eds. ), Improving and extending quantitative reasoning in second language research (pp. 97-126). Malden, MA: Wiley-Blackwell. Norris, J. M. (2015). Thinking and acting programmatically in task-based language teaching: Essential roles for program evaluation. In M. Bygate (Ed. 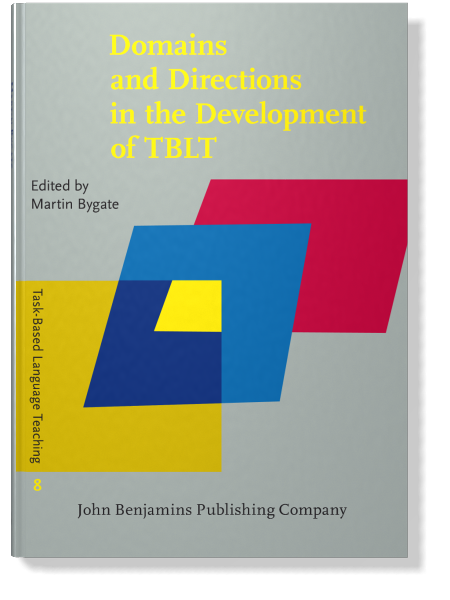 ), Domains and directions in the development of TBLT: A decade of plenaries from the international conference. Amsterdam: John Benjamins. Norris, J. M., Plonsky, L., Ross, S., & Schoonen, R. (2015). Guidelines for reporting quantitative methods and results in primary research. 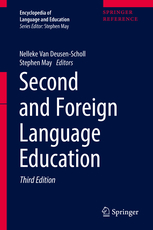 Language Learning, 65(2), 375-3106. Kondo-Brown, K., Davis, J. McE., & Watanabe, Y. (2014). Evaluation capacity building in college language programs: Developing and sustaining a student exit survey project. In J. Norris & N. Mills (Eds. ), Innovation and accountability in language program evaluation. AAUSC Series Issues in Language Program Direction. Cengage. Liskin-Gasparro, J., & Vasseur, R. (2014). Designing an embedded outcomes assessment for Spanish majors: Literary interpretation and analysis. In J. Norris & N. Mills (Eds. ), Innovation and accountability in language program evaluation (pp. 83-110). AAUSC Series Issues in Language Program Direction. Cengage. Brown, J. D., Hudson, T. D., Norris, J. M., & Bonk, W. (2002). 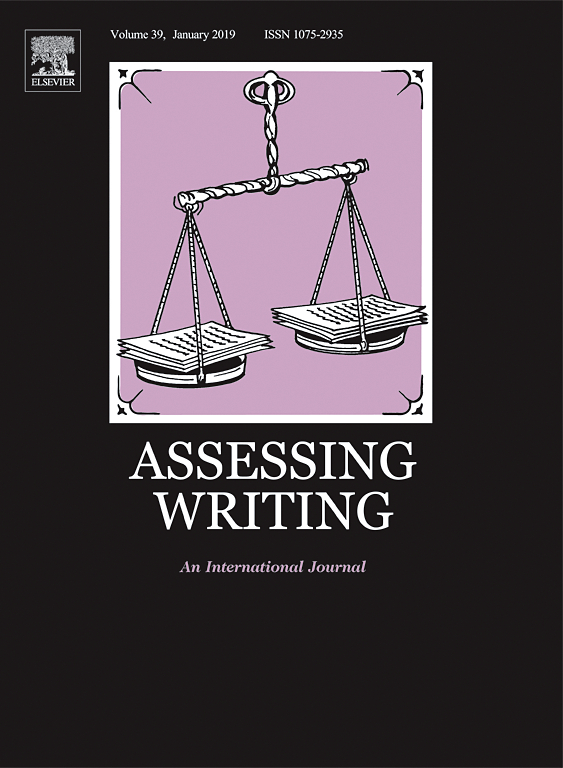 An investigation of task-based second language performance assessments. Honolulu: University of Hawai‘i Press. Byrnes, H., & Maxim, H., & Norris, J. M. (2011). Monograph issue: Realizing advanced foreign language writing development in collegiate education: Curricular design, pedagogy, assessment. Modern Language Journal, 94(s1), 1–202. De Fina, A., Ikizoglu, D., & Wegner, J. (Eds.). (2017). Diversity and super-diversity: sociocultural linguistic perspectives. Washington, DC: Georgetown University Press. Norris, J., & Mills, N. (Eds.). (2014). Innovation and accountability in foreign language program evaluation. 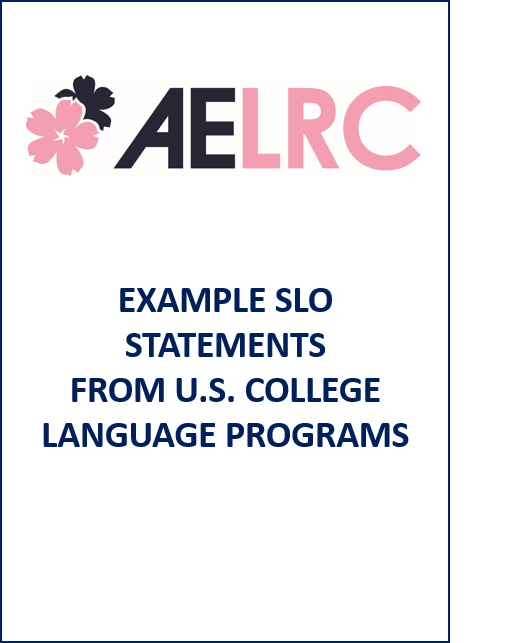 AAUSC Series Issues in Language Program Direction. Boston: Heinle. Norris, J. M. (2008). Validity evaluation in language assessment. New York, NY: Peter Lang. Norris, J. M. (Ed.). (2018). 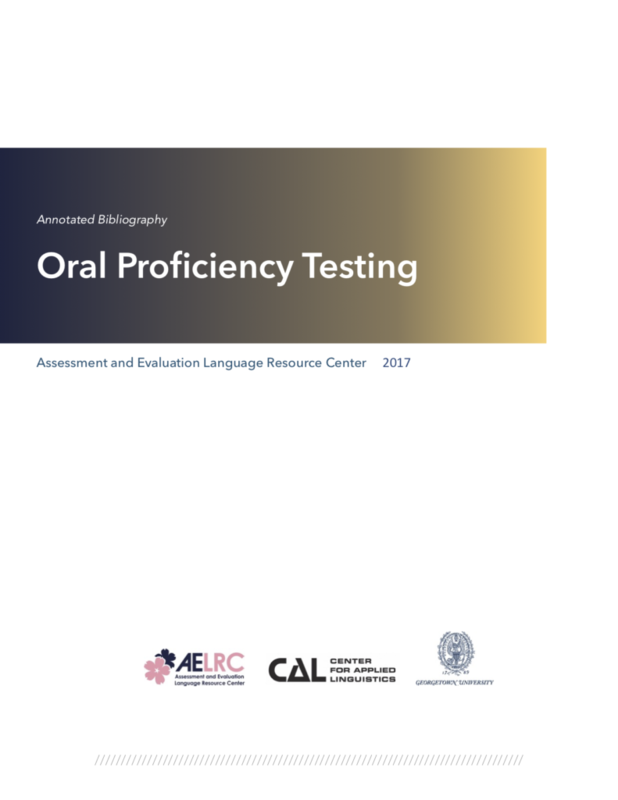 Developing C-tests for estimating proficiency in foreign language research. New York, NY: Peter Lang. Norris, J. M., Brown, J. D., Hudson, T. D., & Yoshioka, J. K. (1998). Designing second language performance assessment. Honolulu: University of Hawai‘i Press. Norris, J. M., & Davis, J. McE. (Eds.). (2015). Student learning outcomes assessment in college foreign language programs. Honolulu: University of Hawai‘i, National Foreign Language Resource Center. Norris, J. M., Davis, J. McE., Sinicrope, C., & Watanabe, Y. (Eds.). (2009). 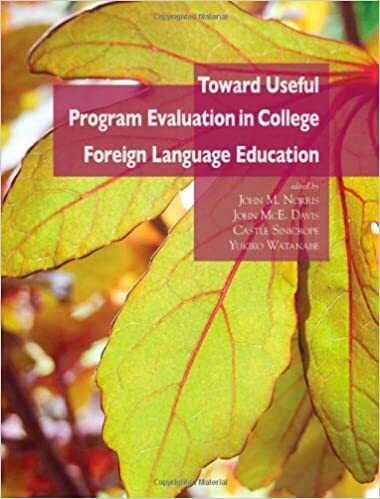 Toward useful program evaluation in college foreign language education. Honolulu: University of Hawai‘i, National Foreign Language Resource Center. Norris, J. M., Ross, S. J., & Schoonen, R. (Eds.). (2015). Improving and extending quantitative reasoning in second language research. Malden, MA: Wiley-Blackwell. Van den Branden, K., Bygate, M., & Norris, J. M. (Eds.). (2009). 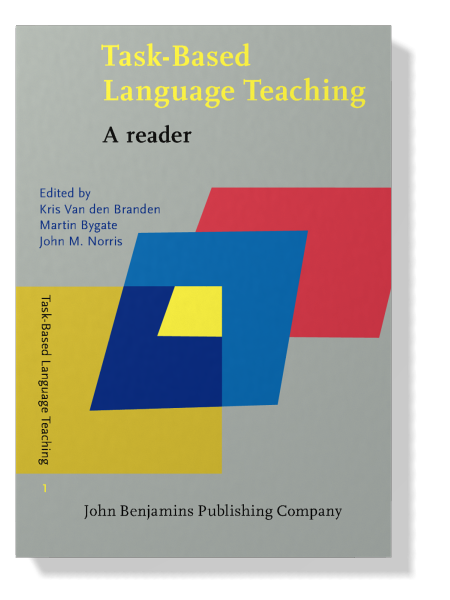 Task-based language teaching: A reader. Amsterdam: John Benjamins.